To convince female Drosophila melanogaster flies to mate, males sing—that is, they vibrate their wings to serenade females. In more than 50 years of studying these songs, scientists thought there were only two song modes, known as pulse and sine. But in a study published today (July 26) in Current Biology, researchers found that there are actually two different types of pulse songs, lengthening the set list to three and paving the way for a greater understanding of how the brain generates behavior. We even showed that the way in which males produce these three modes utilizes different wing positions. In a 2014 Nature study, Princeton biologist Mala Murthy and colleagues used computational models to predict which song male flies would produce based on sensory cues they received during courtship. The researchers’ models accounted for much of the variability in the males’ choice of song modes, but not all of it. Murthy says that one reason the models didn’t account for all the variability could be that they were missing information about the song itself. 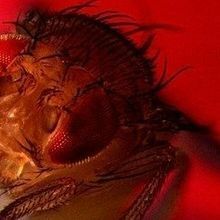 “We knew that other [Drosophila] species—including very close relatives of melanogaster—produce more than one pulse type, so we wondered [whether] melanogaster itself only produces one type of pulse song,” says Jan Clemens, a coauthor on both the 2014 and current papers and a former postdoc in Murthy’s lab who now leads a group at the European Neuroscience Institute in Göttingen, Germany. 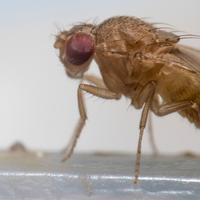 To investigate the song modes in D. melanogaster, Murthy, Clemens, and their colleagues analyzed a dataset containing more than 20,000 sounds—songs plus grooming, jumping, and other noises—made by 47 male flies. 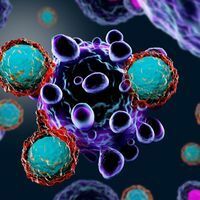 The researchers used an unsupervised method, one that looks for patterns in the data without presupposing anything about those patterns. They found evidence for the sine mode and for two pulse modes: slow, which has symmetrical waveforms, and fast, characterized by quicker, asymmetric oscillations. 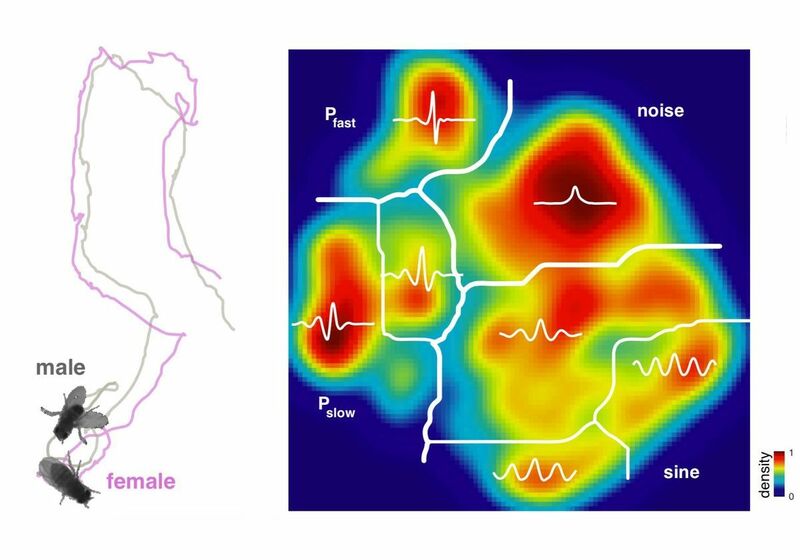 Left: During courtship, the male Drosophila melanogaster (gray trace) chases the female (pink trace) and vibrates his wings to generate a courtship song. Right: A two-dimensional distribution representing the density of 21,104 waveforms from 47 individual D. melanogaster males. Four main clusters are divided by thick white lines and correspond to noise, sine song (three submodes), and two distinct pulse song modes: slow (two submodes) and fast. The authors also found that visual cues, specifically, the distance from female flies, seemed to influence which pulse mode the males produced. 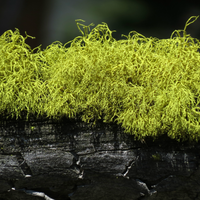 And by activating neurons in the males’ brains, Murthy’s group identified four neuron types that appear to be involved in song choice. 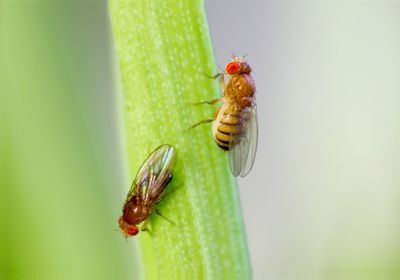 Finally, the team showed that female flies seem to change their speed and willingness to mate depending on male song modes, suggesting that females are able to distinguish between the different signals. J. Clemens et al., “Discovery of a new song mode in Drosophila reveals hidden structure in the sensory and neural drivers of behavior,” Current Biology, doi:10.1016/j.cub.2018.06.011, 2018.